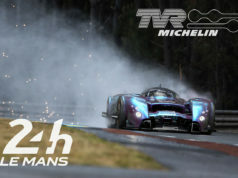 The team is formed! 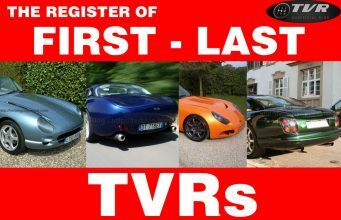 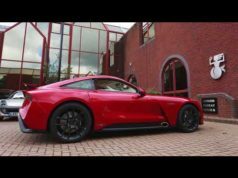 David Oxley, James Oxley, Jason Oxley, Nikolai Smolenski and all the talentuous people who have joined the building of the prototype of the TVR Sagaris II are the those who will feed with new energy our TVR passion. 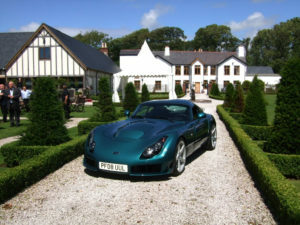 TVR Sagaris II. 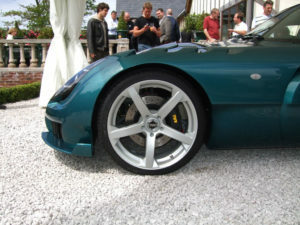 The car featured a significantly refocused interior, including a much roomier cockpit, improved seating, climate control, and built-in touch screen information & control system with such features as ipod compatibility and satnav. On the exterior, the car sported a one piece bonnet, redesigned front & rear diffusers, rear facing exhausts and other subtle panel redesigns. 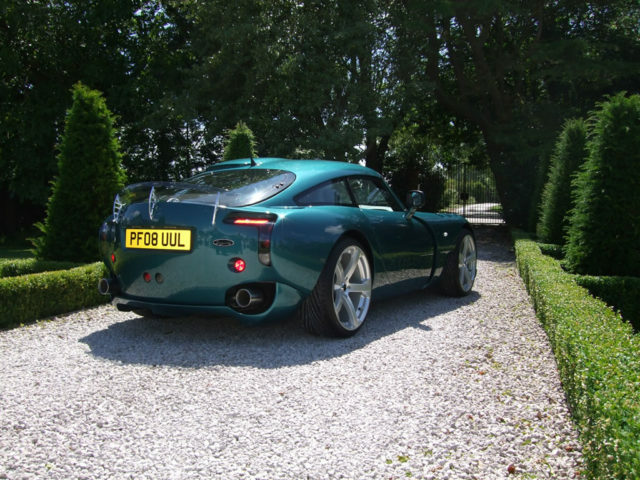 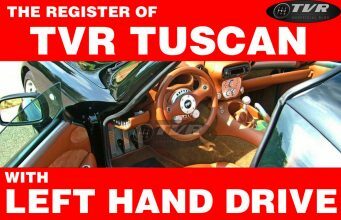 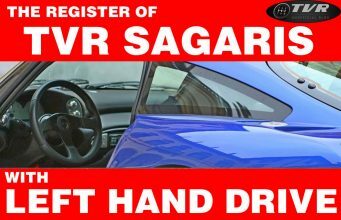 Now the prototype of the gorgeous TVR Sagaris II is said to be taken to Vienna, at Smolenski’s mansion for test and develoment. 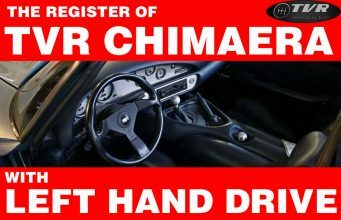 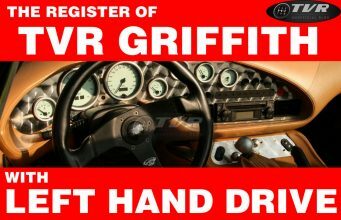 A car magazine test driver would say: a must-have. 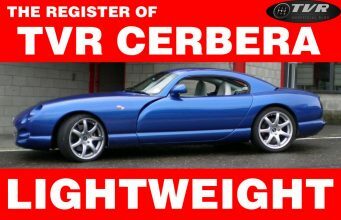 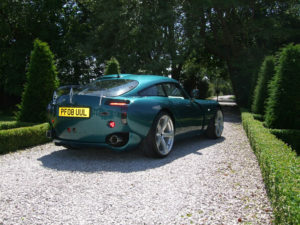 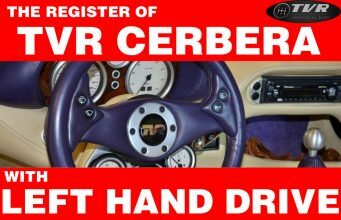 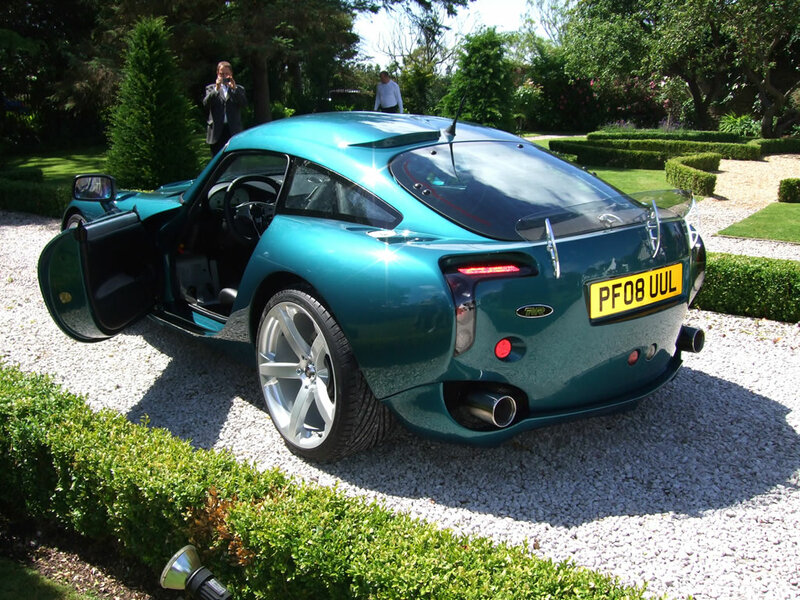 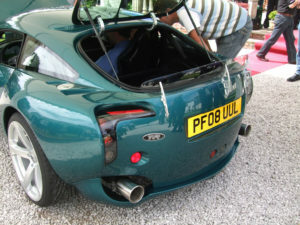 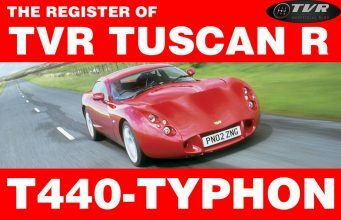 As a TVR fan, I say: I wanna have.